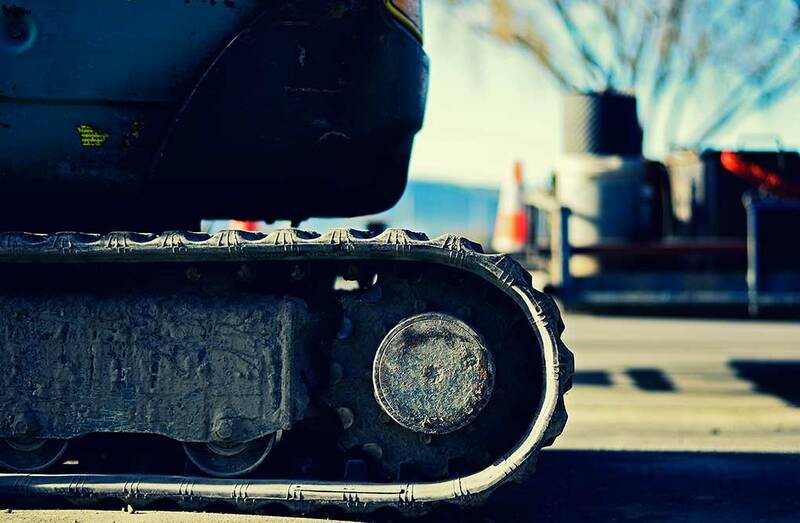 Our Canterbury owned and operated company specialises in the civil construction of underground reticulation, primarily for power, water and telecommunications. Whether it’s metres or kilometres you want to connect we have the equipment, experience and people to make it happen. Connectrix services cover, open cut trenching and surface reinstatement (asphalt, concrete, berm etc). Road crossings, concrete cutting, site works, cut, fill and general excavation, the installation of cabinets, plinths and pits. Trenchless ducting using thrust boring and horizontal directional drilling. Disc trenching for shallow installation of service lead-ins, irrigation and water. This is complemented by in house Traffic Management Planning, supply and lay out of street signage, fencing and crossing plates. 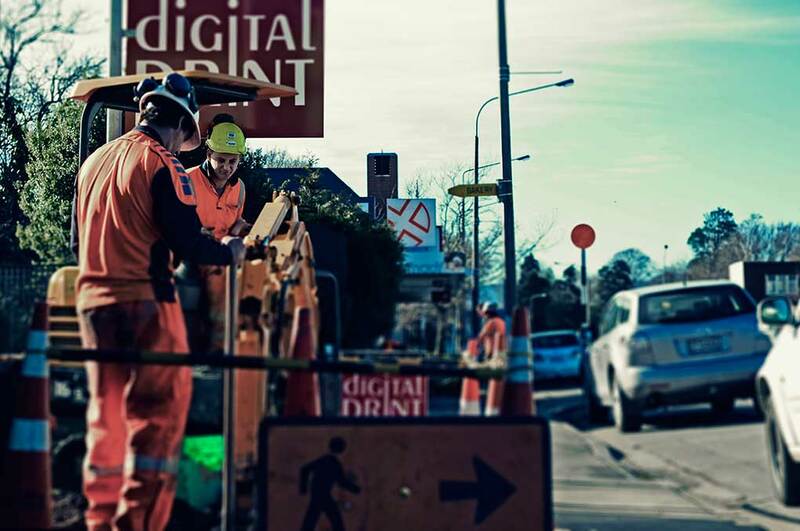 Using the latest DigiTrak and MetroTech technology in locating equipment, we have staff that specialise in locating underground utility services before we dig. 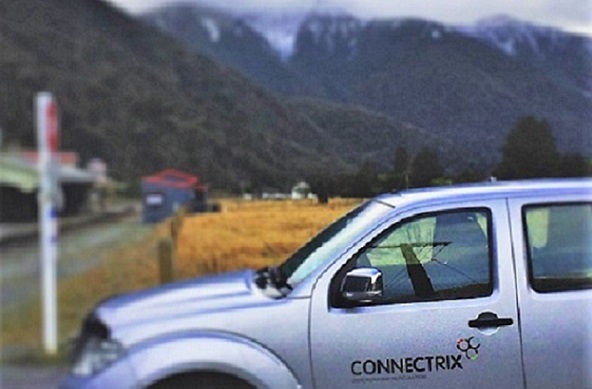 Over the past decade the Connectrix team has worked across a great variety of ground, weather and traffic conditions. We are continually developing our people and equipment to provide innovative, efficient and timely solutions for any situation.